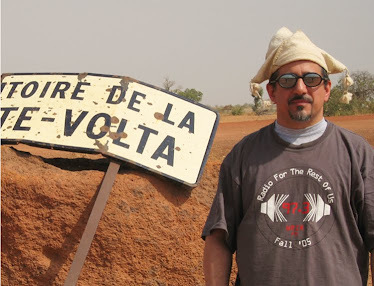 Global A Go-Go closes out its 10-year Friday night run with an all-African program. 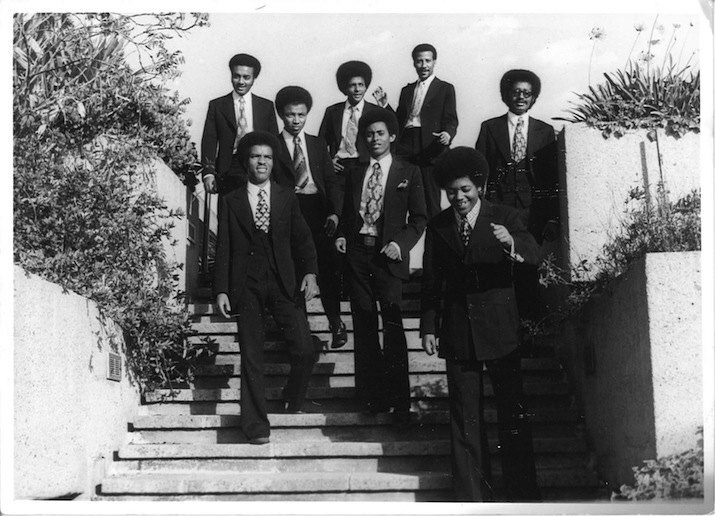 You'll hear singer-songwriters from Senegal and Mali, the Walias Band (pictured above) as part of a set of Ethiopian music (kinda like what I'll be spinning later on Friday at Portrait House: https://www.facebook.com/events/604152343049030), classic highlife, and some Afro-funk to wrap things up. Starting on Monday, WRIR is expanding its music programming to start at 3 PM on weekdays, and Global A Go-Go is part of that expansion. Please join me every Wednesday from 3 to 5 PM starting on March 4th, either on the air or on the webstream. And if that time isn't convenient for you, WRIR's listeing portal and my podcasts allow you to listen to me on Friday at 5, or any time you choose.